Available as Amplifiers and Conveyors. Ringjets are bladeless, motorless fans, using the "coanda" effect to amplify air flow by up to 25 times. 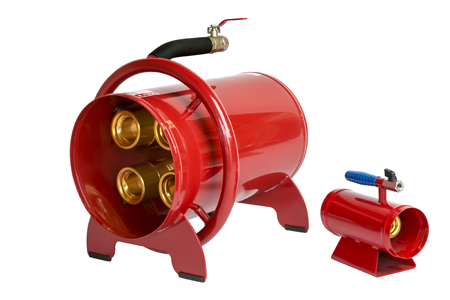 ATEX exempt high performance ventilation and extraction, without motors or electricity. Suitable for use in hazardous environments. 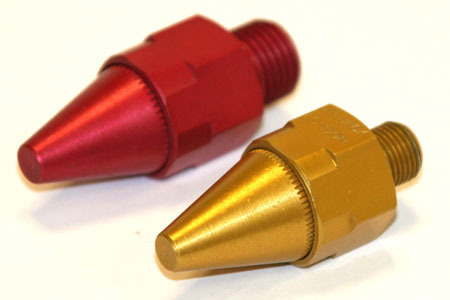 The Beck Airmiser uses a series of annular nozzles instead of a single hole to create a safer, more energy efficient, lower noise alternative to open tubes and pipes. A bladeless, motorless fan which gives a high flow for conveying and various materials in process, food and manufacturing industries. 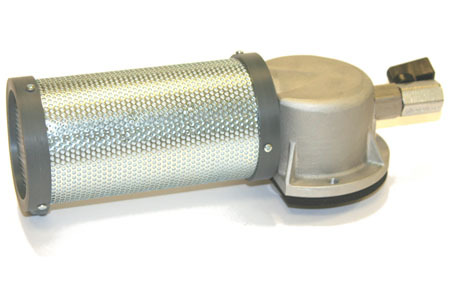 Available in higher flow or higher suction configurations. 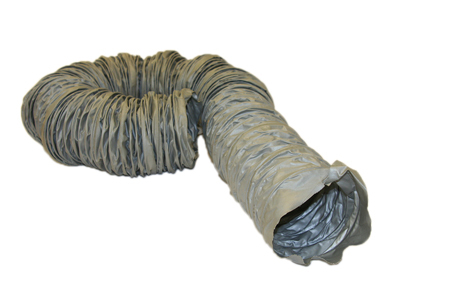 General purpose Flexible Hose - compatible with Clustajet Ventilators. 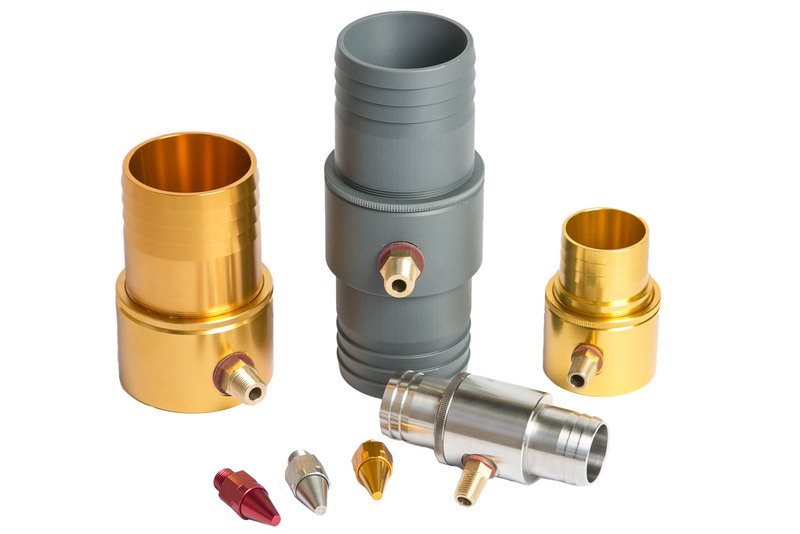 Rigiflex "Stay Put" Hoses - for use with Beck nozzles.